SEE US ON TWITTER FOR MORE LEARNING IN ACTION! Our school rules from September 2018 are: READY, RESPECTFUL and SAFE! We will be learning lots about what these words mean for us and our school. Please read with your child at least 5 x per week. The chlildren will have at least 1 banded book to read and a free choice text. Of course, they may read books from home or the library too! Please comment and sign the reading diary after each time your child reads. Reading regularly and broadly is the only way children can improve their reading stamina. Asking VIPERS questions (questions for each reading skill) will greatly support the children's comprehension skills. Click on the 'Reading Vipers Support' document for more information on how you can support your child. Why should children read at home? There is a difference in reading performance equivalent to just over a year's schooling between young people who never read for enjoyment and those who read for up to 30 minutes per day. Children who read books often at age 10 and more than once a week at age 16 gain higher results in maths, vocabulary and spelling tests at age 16 than those who read less regularly. Studies have shown that those who read for pleasure have higher levels of self-esteem and a greater ability to cope with difficult situations. Reading for pleasure was also associated with better sleeping patterns. Home work will be given every Friday, to be returned by the following Wednesday. Both spelling rules and strategies to learn spellings will be taught each week. Spellings will be given on Fridays for the children to practise before being tested the following Friday. You can find the spelling lists for this term by clicking on the document attached. Please have labelled PE kits in school every day. PE will be on Monday and every other Friday. Please have jogging bottoms for when the weather is colder and PE is outside. Our class topics, along with our author spine, provide an inspiring context for learning for the whole class. See below for an overview of these topics. We embed our Science, Geography, History, Art, Design and Technology, Computing and Music learning into our topic themes. We will be learning about some very important issues such as racism, xenophobia, intolerance and refugees. We will learn all about the solar system and Earth’s rotation. We will also be learning about explorers around the world and creating our own steam punk exploration machines. we will be learning about the Anglo Saxons and their myths which will lead us into the mythical world of dragons. This will be a global learning project where we learn about the effects of deforestation, particularly in South America. We will be learning about this dynasty in Ancient China and what life was like. Arithmetic and reasoning skills are developed through daily morning challenge activites throughout the year. We follow an author spine to enable broad and exciting experiences of many diverse authors. We use these authors to inspire our writing. Autumn 1 - We will learning further about refugees throught the books 'Shadow' by Michael Morpurgo and the amazing picture book 'The Arrival' by Shaun Tan. We will also be using the book 'The Lost Happy Endings' by Carol Ann Duffy and Jane Ray to write our own traditional tale. 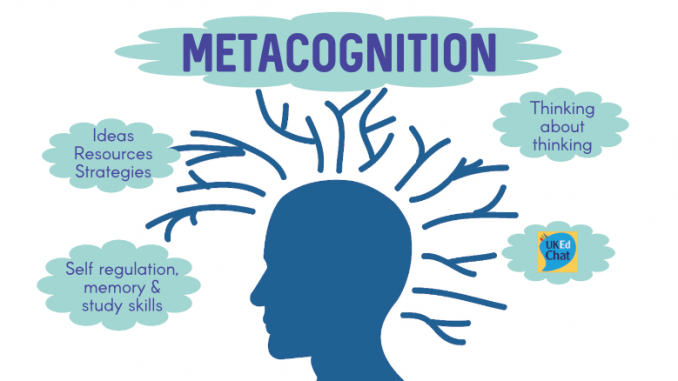 Once a fortnight, the children will be developing their metacognition skills and practising their learning powers. We will be focusing on different learning powers throughout the year. You can find more information about learning powers and how you can draw attention to and model them, by downloading the file attached.